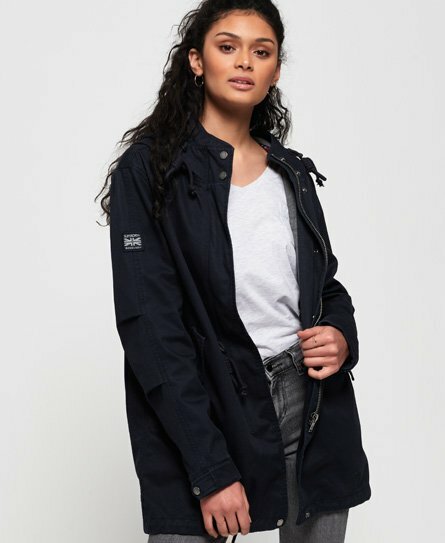 Shop our latest arrivals of womens jackets and coats. 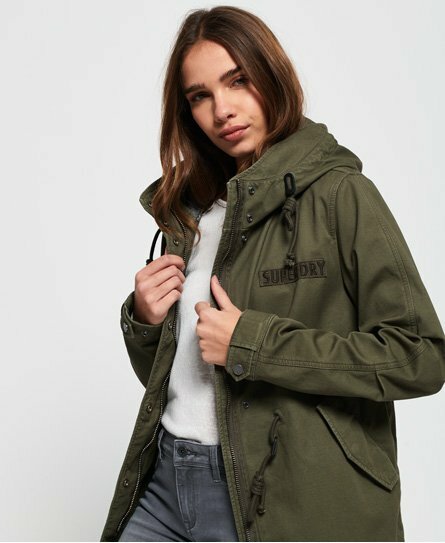 If you’re after the latest trends in outerwear in premium quality and design, Superdry’s jackets for women are for you. 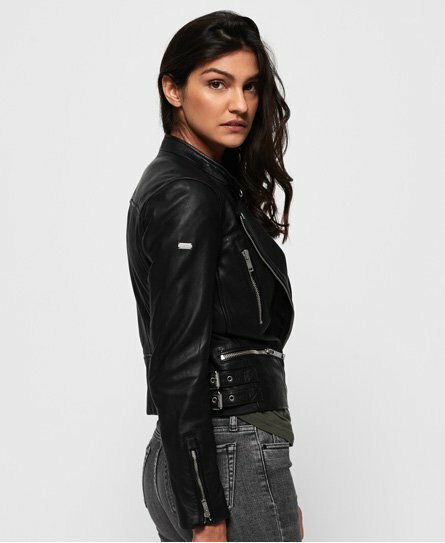 Looking for a relaxed bomber or an iconic leather jacket that will be the perfect addition to your athleisure style. 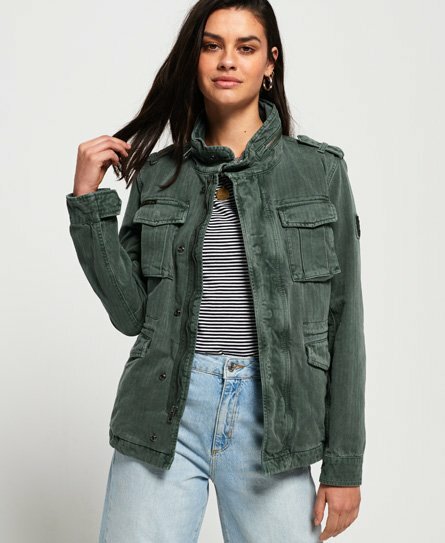 Other key styles this season are parka coats, quilted and cool military styles. Our black jackets are perfect for a stylish return to school or uni.